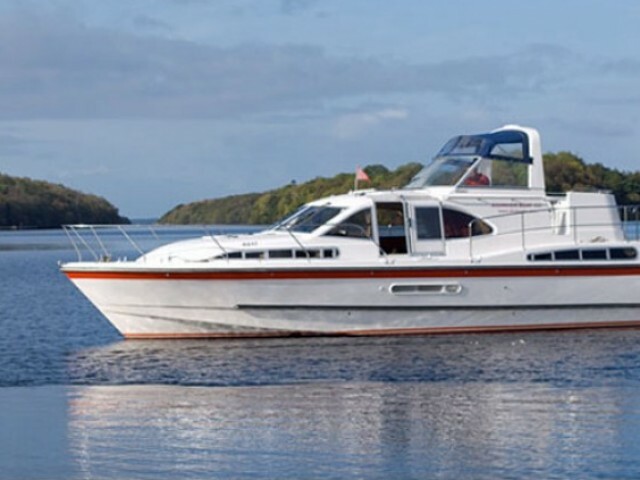 Yacht rental in Northern Ireland is the best way to explore this region. 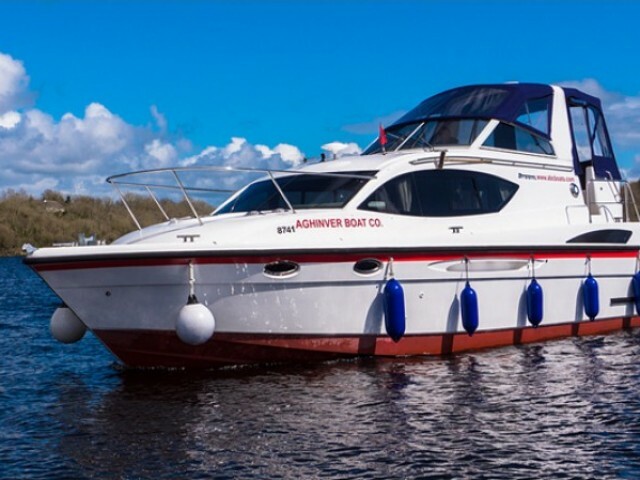 With the help of Sailica, you can choose from many sailing and motor yachts in Northern Ireland, keeping the price of renting a yacht affordable. 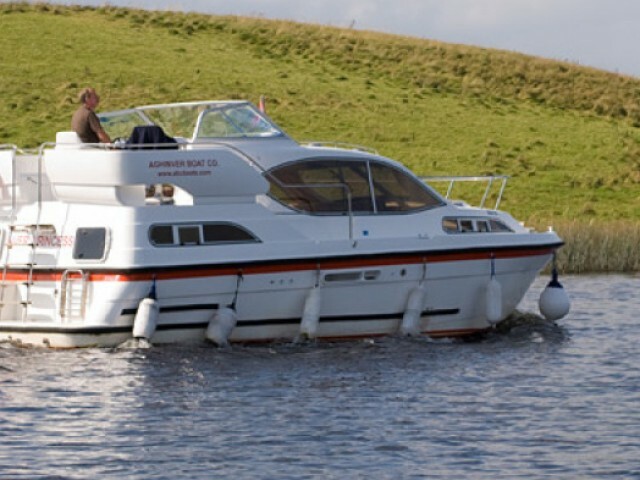 For beginners there is yacht charter with the crew. There is an international airport in Belfast, the capital of Northern Ireland. You can get to any part of the country from here on a tourist bus and travel between islands by ferry. The east of the country is washed by the Northern Strait and the Irish Sea, and the north is washed by the Atlantic Ocean. 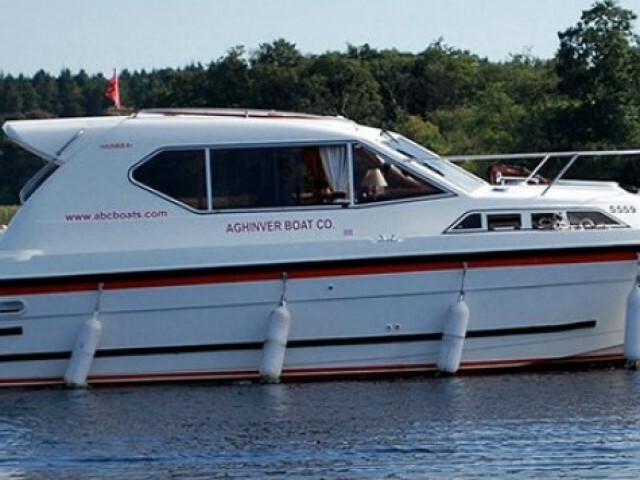 Northern Ireland has a temperate marine climate, which makes it perfect for private yacht charter. 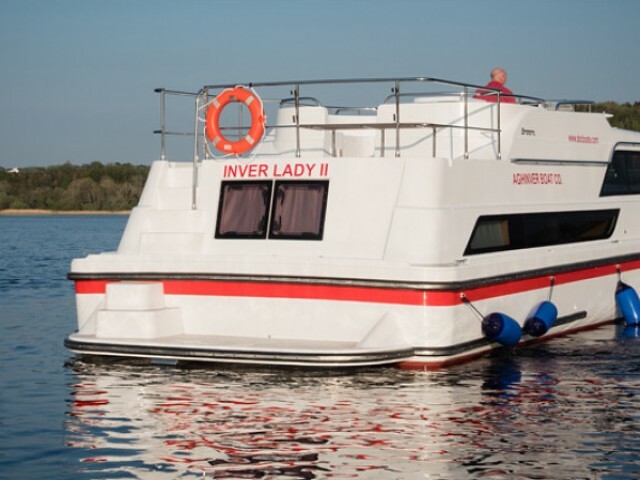 The weather dictates its conditions for yacht cruises. High season lasts from May to September. In April and October, the weather is quite warm, but storms and strong winds are possible. Popular yacht routes here are both along the coast and on the islands. Cathedral Quarter Arts Festival takes place at the end of April and the first days of May. On the night of May 1st, the region massively and colorfully celebrates Beltane, the feast of the beginning of summer. In addition to folk festivals, the region has a lot of entertainments for tourists, including cycling, fishing, golf and many others.